From digital drives to motors to complete integrated control systems, Matlock Electric can provide complete installation and commissioning options for all of your static and rotating products. Our experienced technicians and field engineers can provide this service, freeing up your maintenance personnel for other important tasks. Technical support, complete "turnkey" installation, or anything in between is available from Matlock Electric’s field service group. 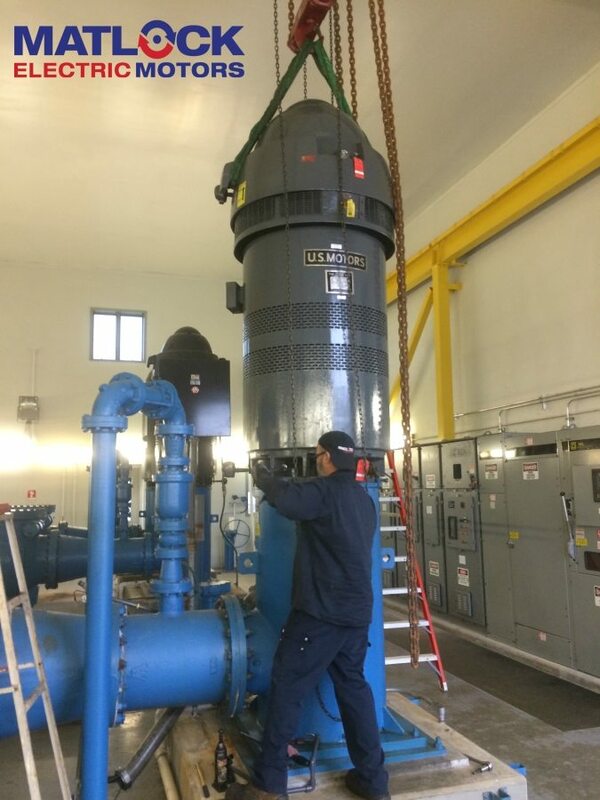 With our years of experience of installing countless drive systems and motors for our customers, new installations and the commissioning of new equipment becomes safe, effective, and "routine". Our installation and commissioning personnel OSHA trained for safe work practices. They make an excellent resource to supplement your existing maintenance team and provide the specialized service you expect from Matlock Electric.